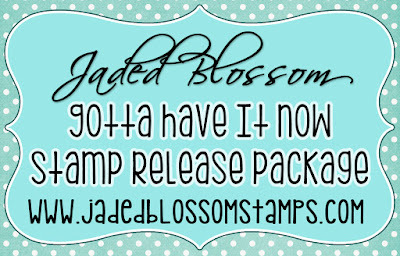 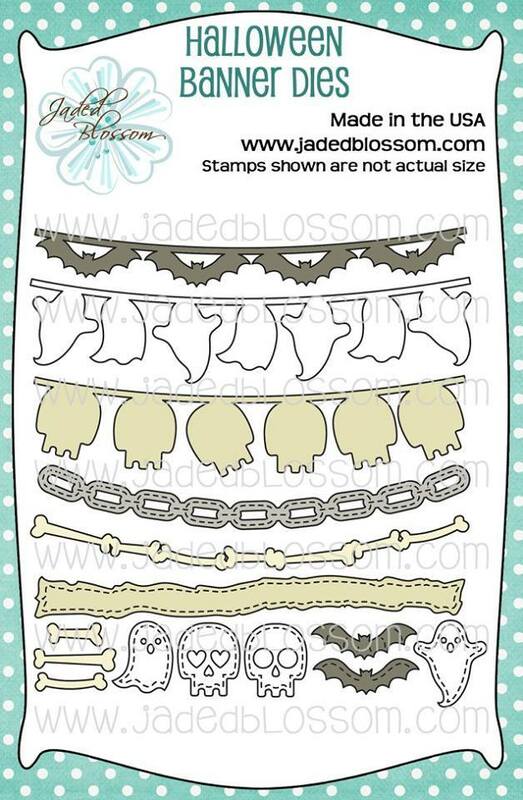 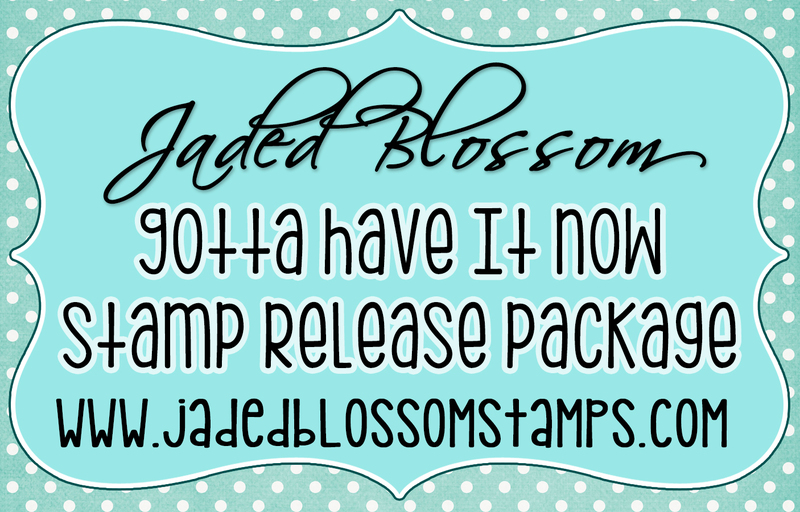 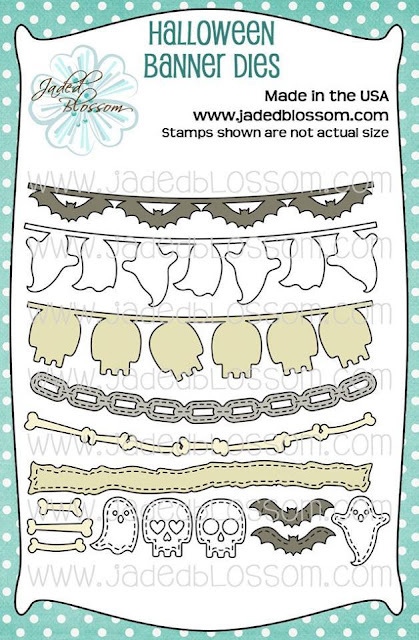 Paper Crafts by Candace: Jaded Blossom Stamp Release day 2~ Halloween! 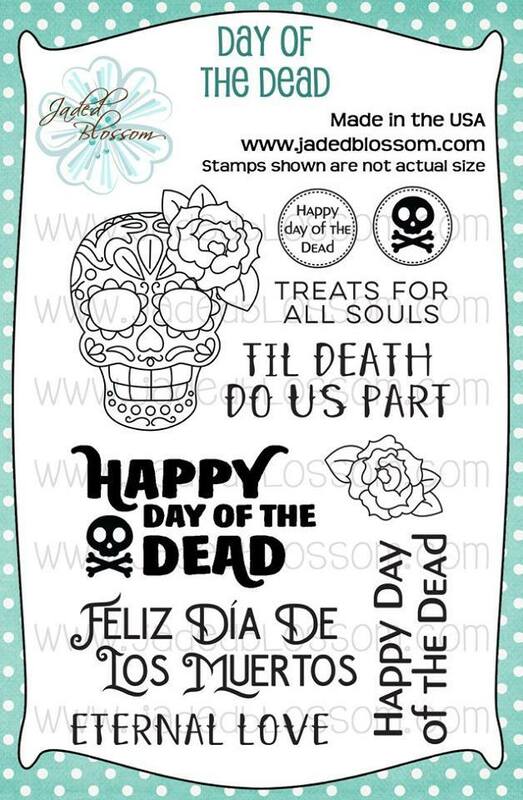 Lovin the banner dies! 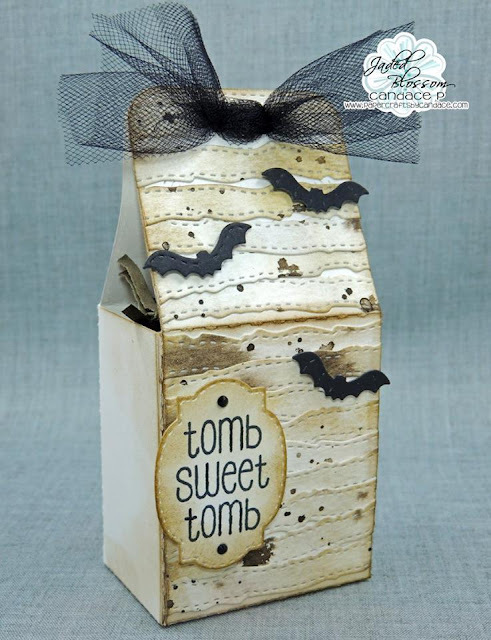 Love what you did with the mummy strip die!😍😍 can't wait until I get my GHIN!! 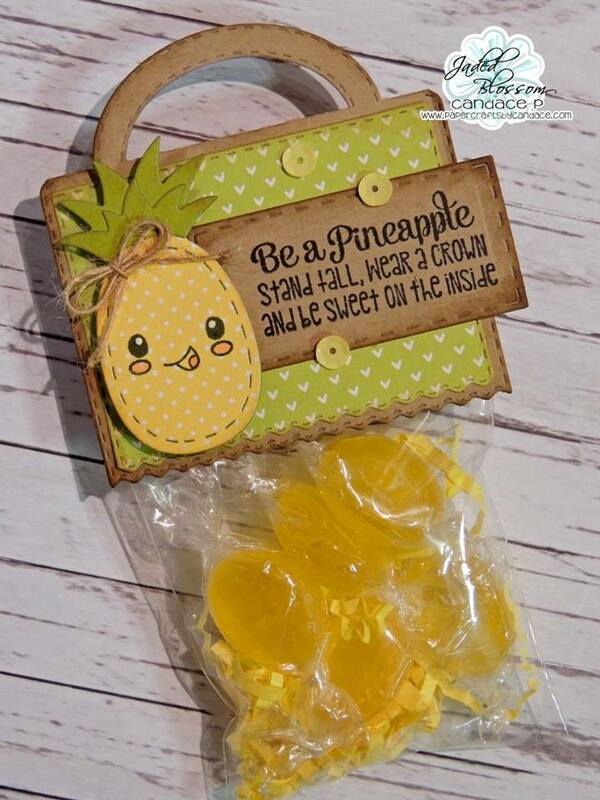 Oh wow... so am soooooo borrowing this idea-- you're a crafting genius!